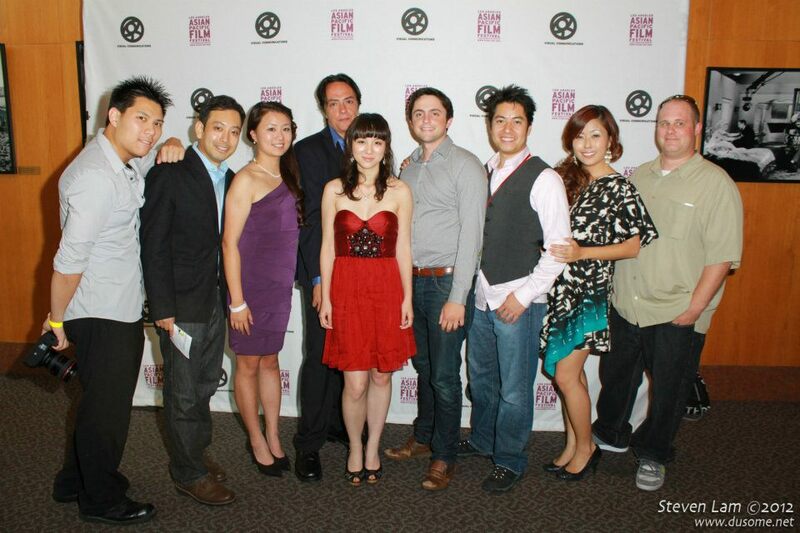 Film | Onyx Cinema, Inc.
Michael Shu’s short film for Visual Communications’ “Armed with a Camera” 2011-2012 fellowship premiered on Mother’s Day, May 13th atthe Director’s Guild of America’s grand Theater 1. Otto Instruments and Avionics approached us about the idea to create a video to celebrate over 60 years in the aviation industry. We were struck by how Otto Instruments, within the corporate success, was such a close-knit family company at its core. A little while ago, we (Anthony, Georgia and Michael) all had the opportunity to test our SCARLET-X “Rockwell” on the Steadicam Zephyr and the Midas Mount on a boudoir shoot. We are having a blast filming with SCARLET-X.